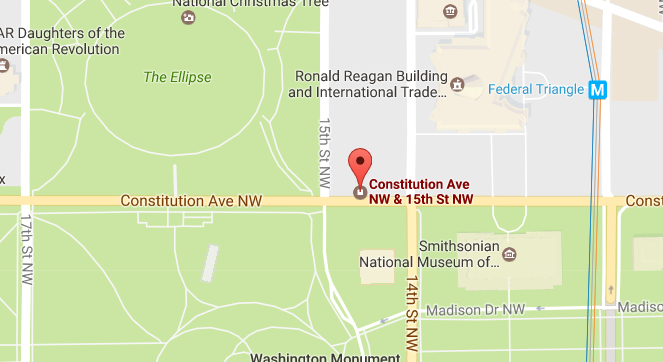 The stated goal of this Women’s March is to protest the new administration and to support abortion. Feminists for Life will not be participating in the Women’s March as we are nonpartisan — as well as nonsectarian — and do not support abortion. Unlike other groups, FFL works with people on all sides of the debate, all parties, all (and no) religions, to advance the unmet needs of women who are driven to abortion. To protest against either side would erode our unique role in the women’s movement or potentially eliminate opportunities to work with the new administration and leadership as well as the minority in Congress — as we work with all sides to systematically eliminate the reasons that drive women to abortion. Meet FFL Board member Pat O’Kane at Feminists for Life’s booth at the Walk for Life West Coast this Saturday, January 21! 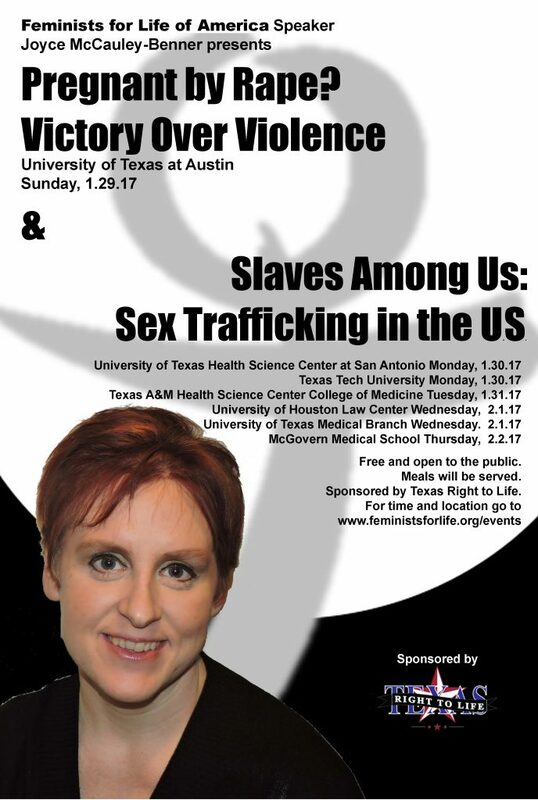 And if you are in Texas, hear FFL speaker Joyce McCauley-Benner as she speaks across the state presenting two different speeches! If you haven’t ordered materials in time for upcoming pro-woman, pro-life events, you are welcome to download our posters! If you can’t make the Walk for Life, One Life LA, or March for Life (D.C.), tune into EWTN for coverage.